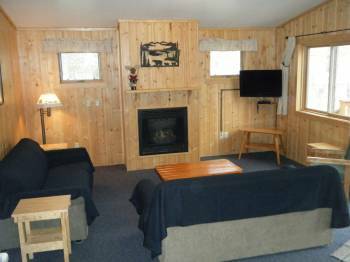 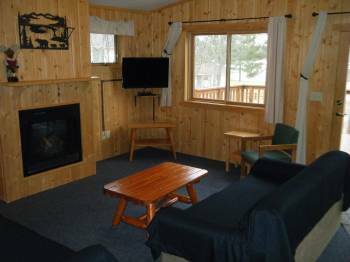 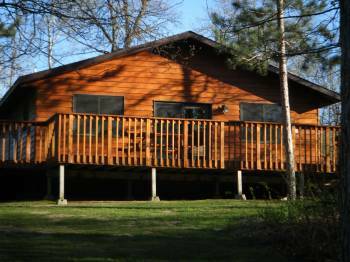 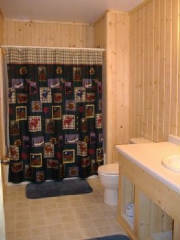 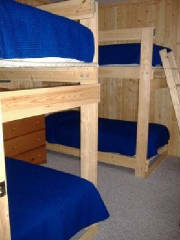 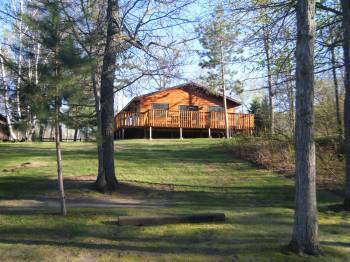 Our Four bedroom cabins have a base rate that includes 1-8 people (any age). 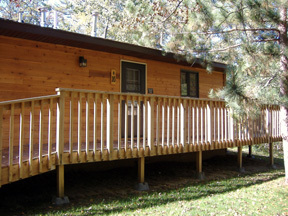 This cabin can comfortably have up to 2 extra persons at an extra person rate/charge. 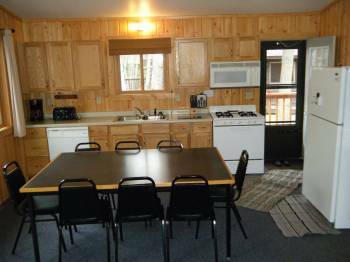 All extra persons above the 8-person base rate need to be accounted for prior to your reservation confirmation to identify additional charges & to assure you have not exceeded the capacity of your cabin.